The funny thing is, if that’s how we value ourselves, we’re setting ourselves up for a pretty unhappy life and hollow existence. Unless we meet all of those demands, we’ll never feel good enough if that’s the stick by which we measure our self-worth. The truth is self-worth comes from within, hence the “self” in that word. Self-worth isn’t directly tied to your dress size. It isn’t reflected by your beauty with makeup. It isn’t magnified by the amount of money you have. It isn’t proven with the size of your house or the model of your car. For me, self-worth is best explained when likened to royalty. It’s much like a queen who is deemed royal simply because of the family she was born (or married) into. She doesn’t have to work for it or earn it. She simply is. The same is the case with self-worth. It’s a matter of self-love and self-acceptance. Our self-worth is directly related to the love we have for ourselves and the degree in which we accept ourselves. It can be difficult to accept our flaws, shortcomings, and quirks but at the end of the day, we all have them. It’s not a matter of being perfect or “good enough” to love and accept ourselves. It’s a matter of loving and accepting ourselves as we are knowing that we go through stages of personal growth and development. The more we begin to distance ourselves from society’s standard of self-worth, the better we can learn to own it. If this is something you struggle with, I’d like to encourage you to read one of my personal favorite books. Find ways to look within because you don’t need others to validate your self-worth. Wishing you all that you need to support you in accepting yourself for the queen (or king) you are. 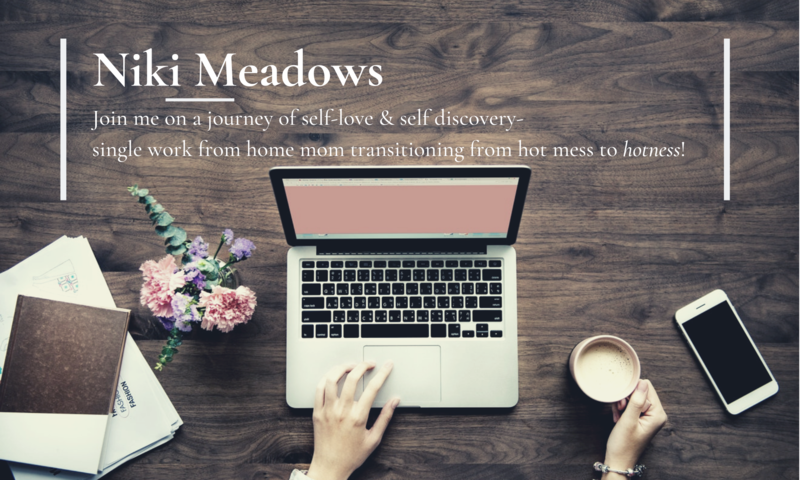 Niki Meadows is a participant in the Amazon Services LLC Associates Program, an affiliate advertising program designed to provide a means to earn fees by linking to Amazon.com and affiliated sites. Definitely! Material objects do not define self worth! True! Recently people tie in their self worth based on their possessions often forgetting that because we value ourselves we choose to invest in materialistic possessions…because we matter. Agree self worth is from deep within ones self. Anything external is a receipe for having not having self woth and being dependent on outside and others.